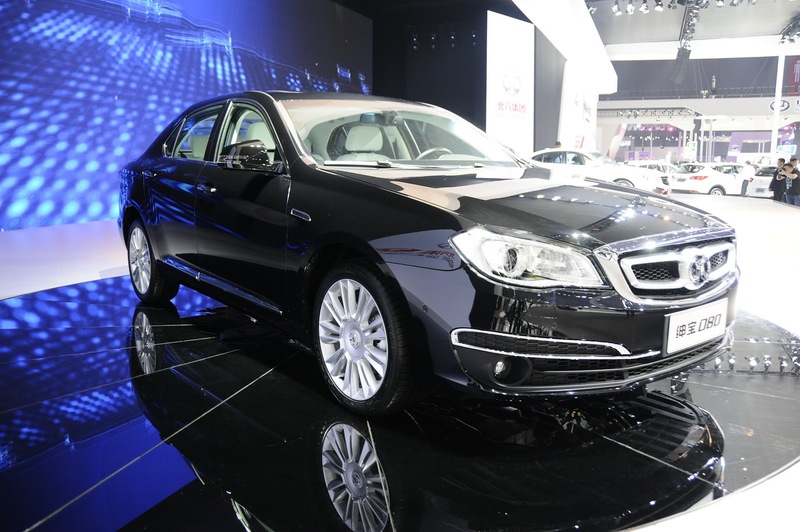 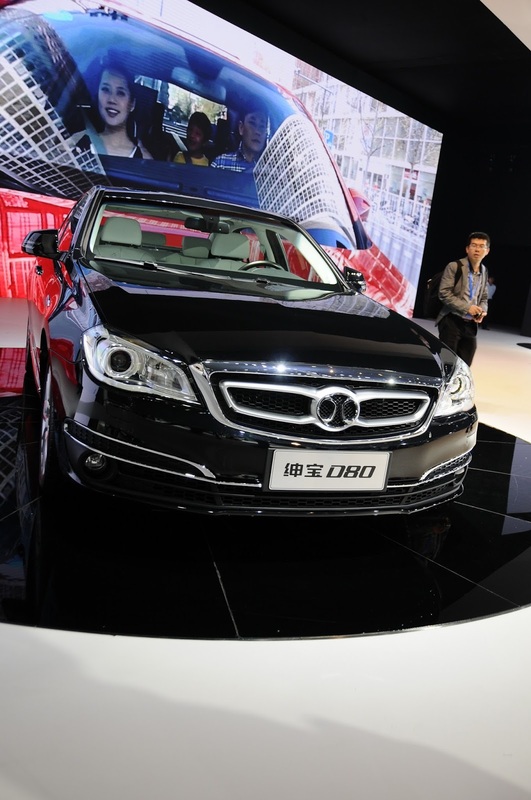 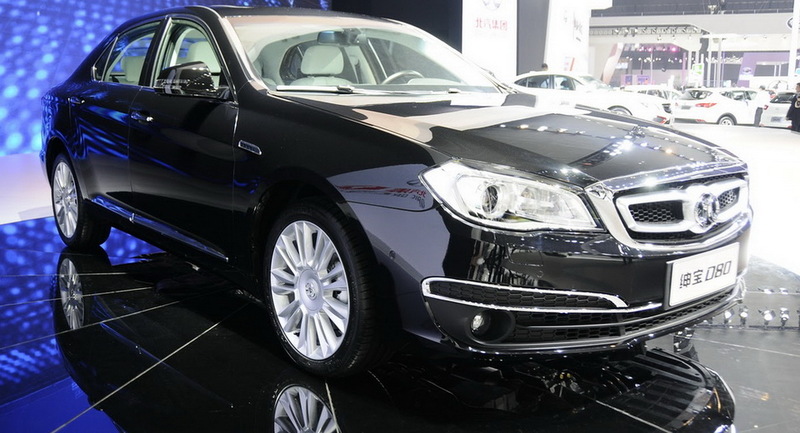 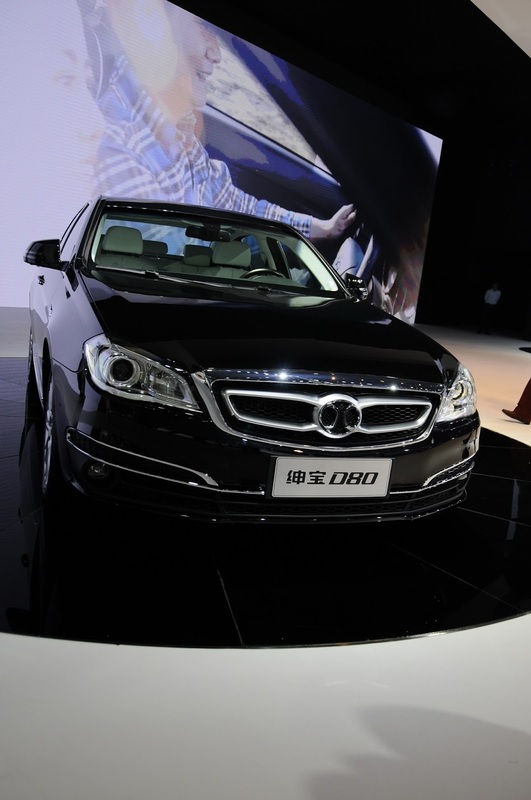 BAIC Motor Group agreed with partner Daimler to develop new models based on an older Mercedes E-Class platform. 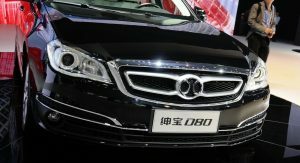 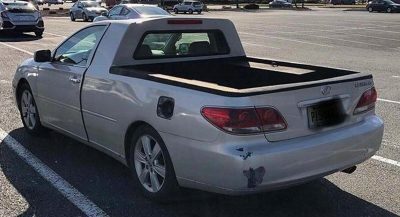 The first model will be probably the production version of the D80, a midsize sedan due to be launched in the domestic market in 2018, with an SUV and a MPV also planned to follow, reports AutoNews. 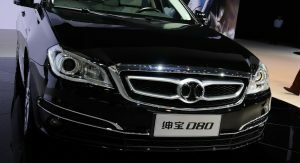 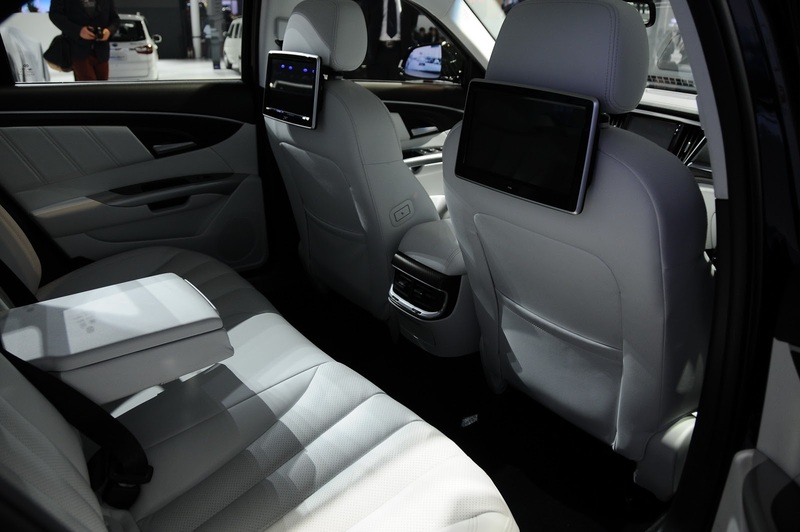 The new Mercedes-based cars will be powered by powertrains built by Daimler at its passenger vehicle joint venture with BAIC in Beijing. 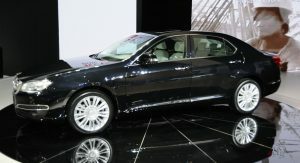 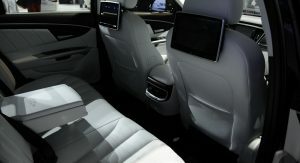 These will include a turbocharged 1.8-litre and a 3.0-litre naturally aspirated petrol units. 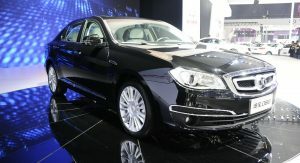 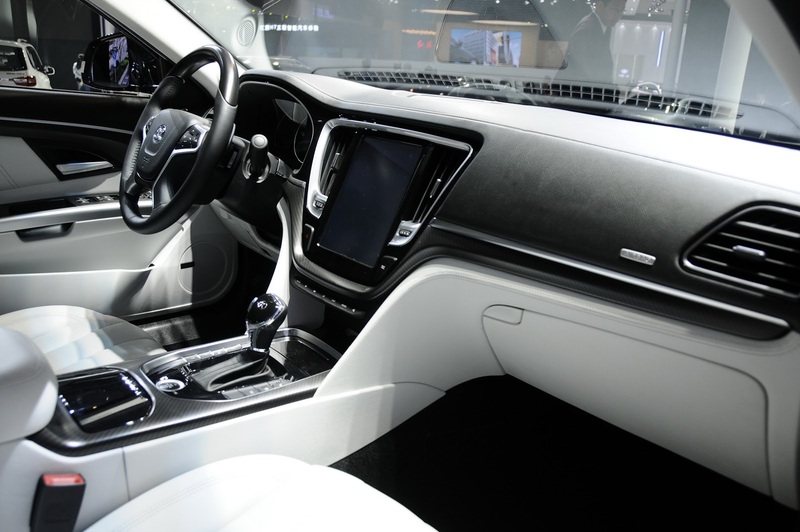 The new sedan and SUV that will use the old Mercedes platform will be offered under BAIC’s Senova brand, with the MPV to carry the Weiwang badges. 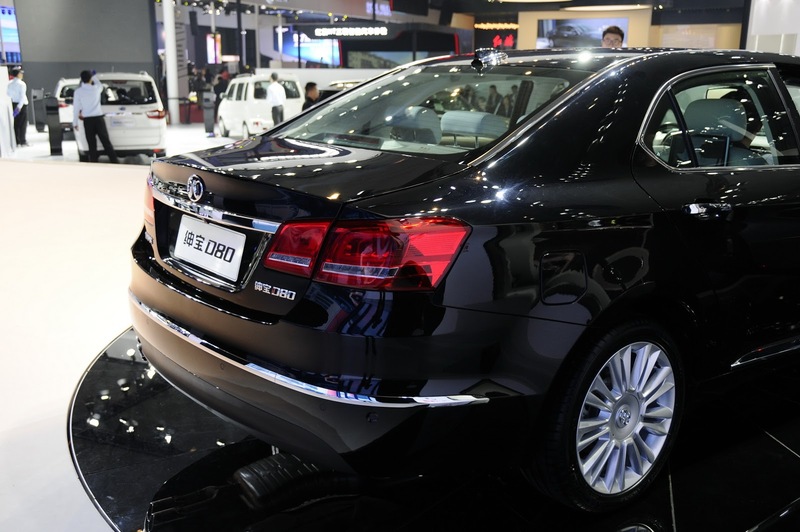 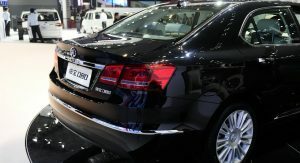 BAIC, a state-owned company based in Beijing, produces passenger cars under the BAIC and Senova brands, and compact vans under the Weiwang brand. 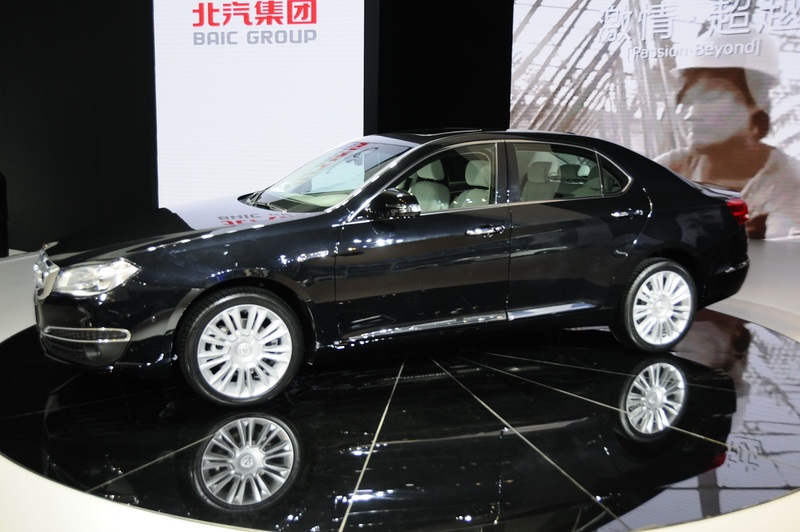 BAIC is currently enjoying a huge sales increase in the domestic market for the first seven months of 2016, selling 232,000 light vehicles which is 43 per cent more from the same period last year.